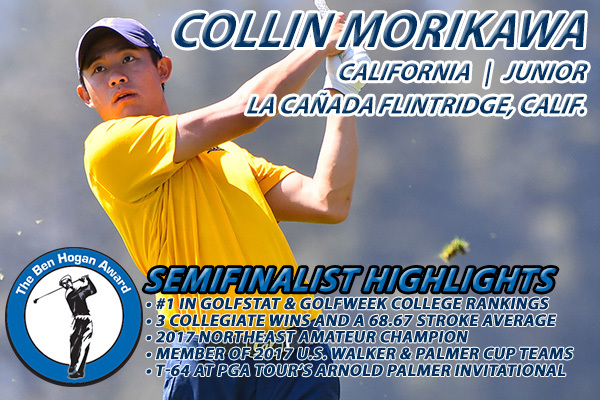 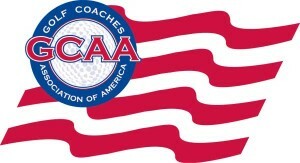 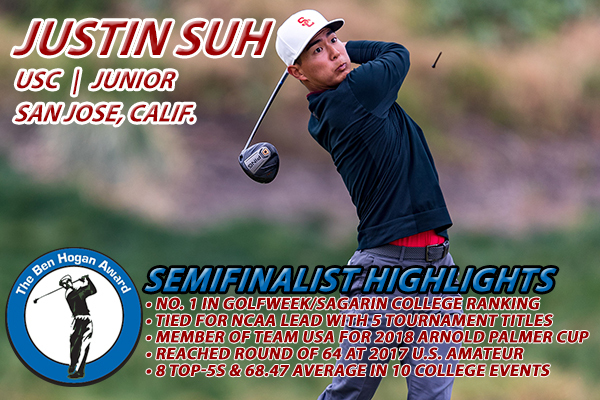 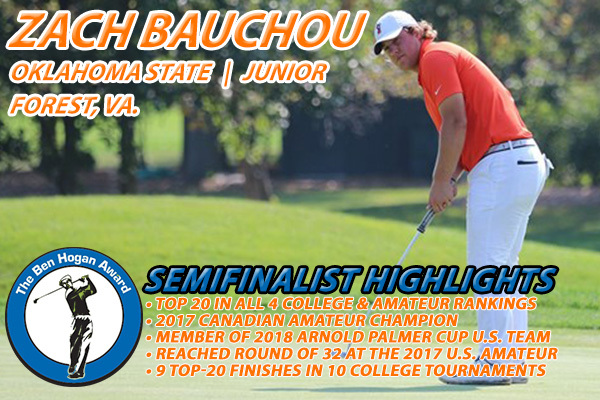 Ranks among the top 125 in all four major amateur and college rankings (WAGR, Scratch Players, Golfweek/Sagarin and Golfstat). 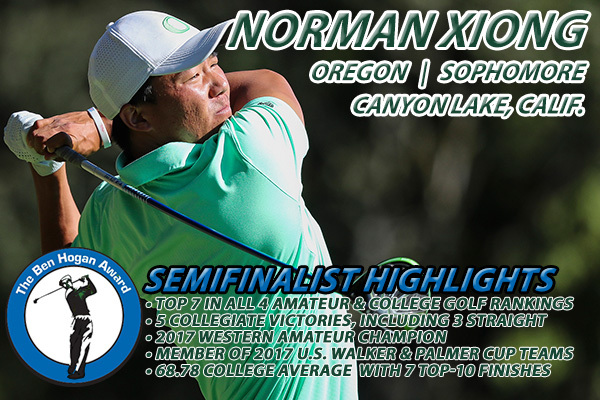 Was the runner up at the 2016 European Amateur Championship, falling in a seven-hole playoff. 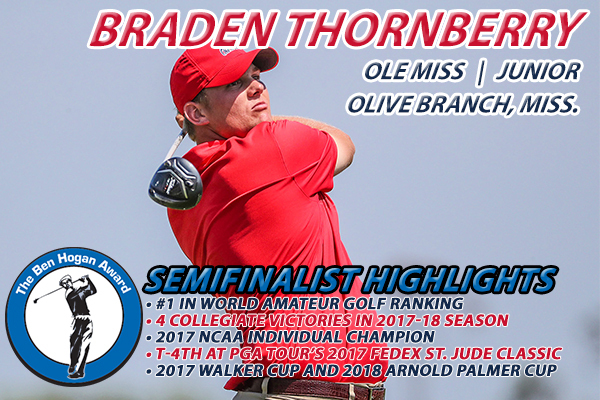 Represented Norway at last year’s World Amateur Team Championship, where he tied for seventh. 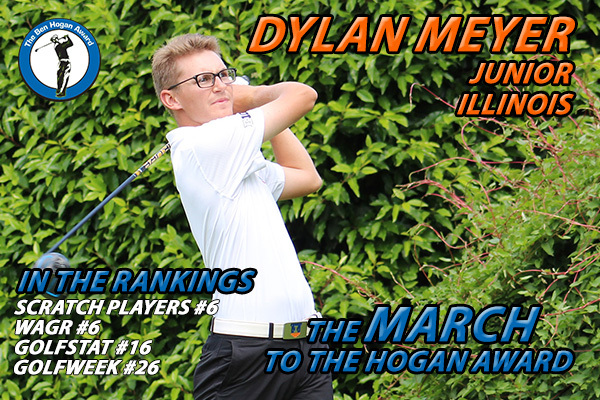 Had top-20 finishes at the 2016 European Nations (T-19) and Toyota Junior World Cup (T-20) last summer. 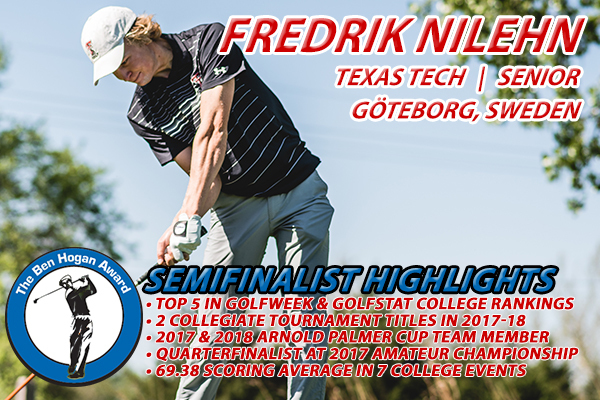 Shared fifth place at the Nordic Golf League’s 2016 Borre Open. 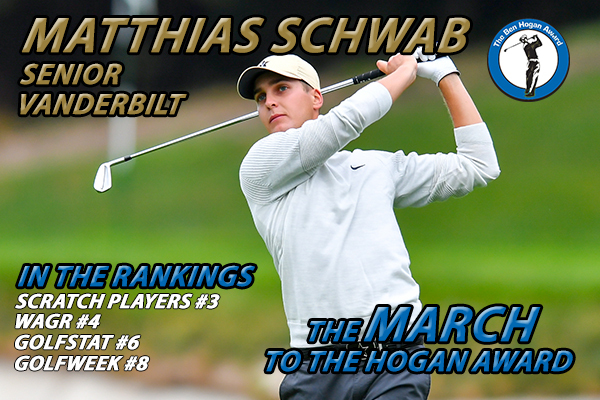 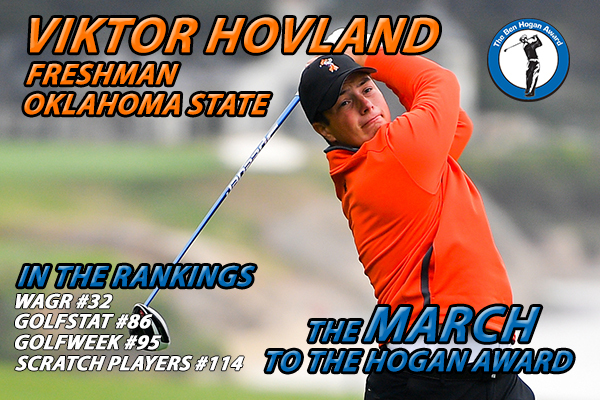 Carries a 72.10 stroke average over 21 collegiate rounds, with five rounds in the 60s. 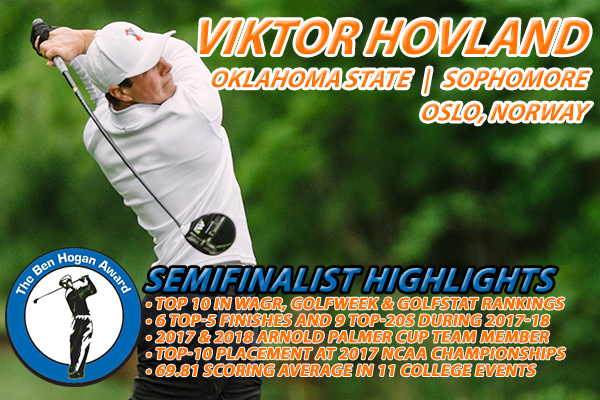 Has placed among the top 25 in five of his seven collegiate tournaments. 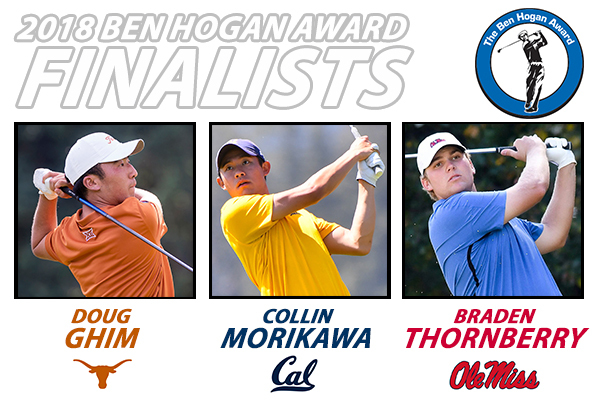 Is one of just two freshmen named to the 2017 Ben Hogan Award Watch List.